Founded by Grant Roe in 2001, Roebot Renovations has built up a solid reputation, as a professional building company, producing top quality work, at a fair price. 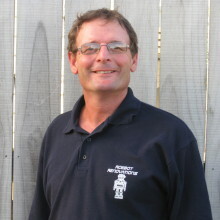 Grant completed a 4 year building apprenticeship, and obtained a pass in trade certificate carpentry in 1987. He gained valuable building experience in the USA – custom houses and alterations, as well as England and France – residential and commercial. 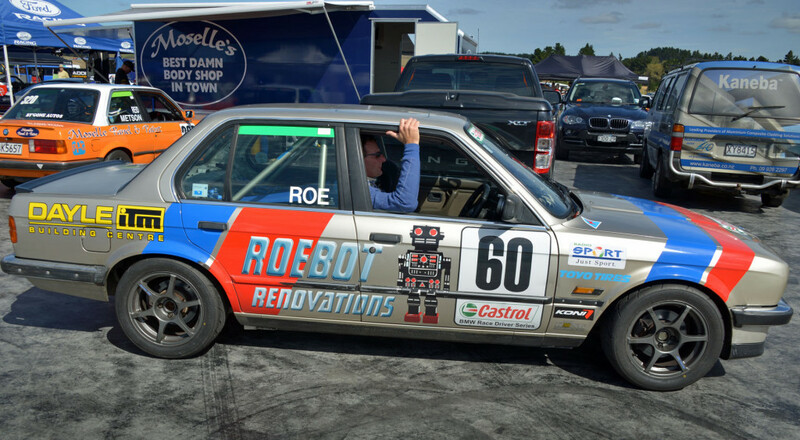 Over the past 15 years, Roebot Renovations has undertaken many large and small renovation projects around Auckland and built up a firm clientel base. These projects range from full house renovations, basement developments, and extensions, to a new kitchen or bathroom upgrade, a new window or door installed, new decks, sunroofs, even exterior maintenance. Roebot Renovations is a small home-office based business, offering a personal service, project flexibility, and good value for its clients. We pass that value on to you in the form of competitive and cost effective pricing that you can afford.